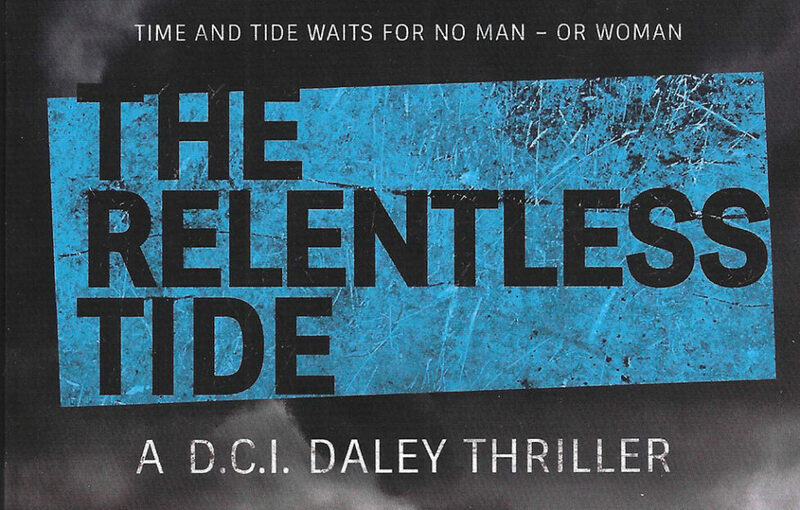 The Relentless Tide, the newest instalment of the DCI Daley thrillers series is well-written and engaging from beginning to end. 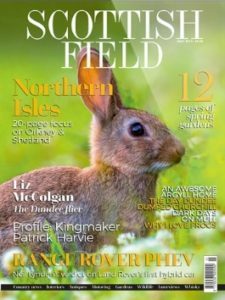 While searching for Viking remains, archaeologist Professor Francombe stumbles across the missing remains from the ‘Midweek Murderer’ case that occurred in the 1990s, a case from DCI Daley’s past that has been haunting him for over 20 years. We follow the investigation as the detective has a chance to do what he failed to two decades earlier – solve the case and free himself of the problems it has brought him. 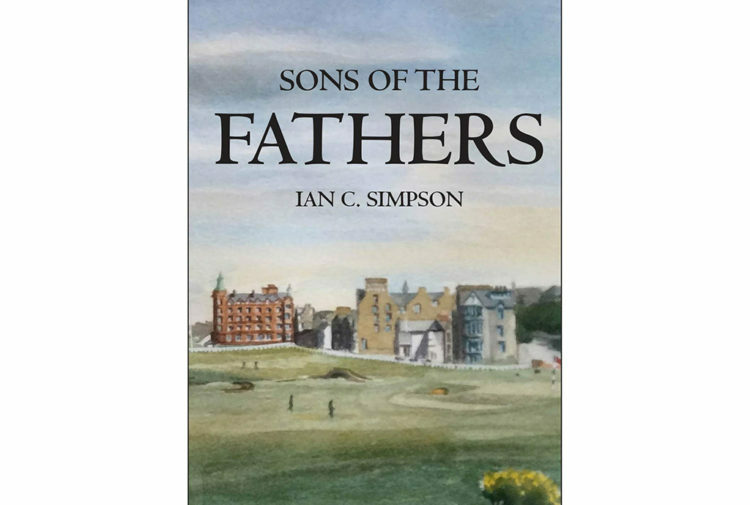 In the eventful sixth addition to the DCI Daley thrillers, we see the characters contend with a variety of issues. 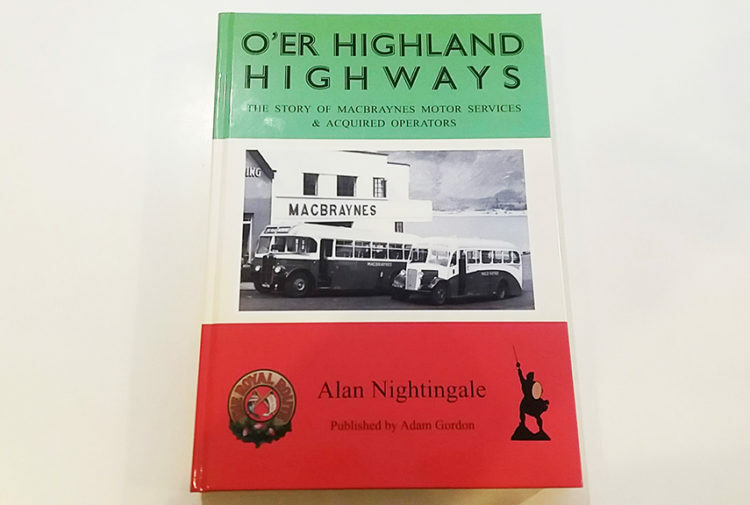 evocative Scots dialect which peppers the dialogue, adding an element of charm and lightheartedness to an otherwise dark storyline. The Relentless Tide, by Denzil Meyrick, published by Birlinn, £8.99.